A multitude of events are happening this June in Brisbane, and just in time before the weather starts dropping. 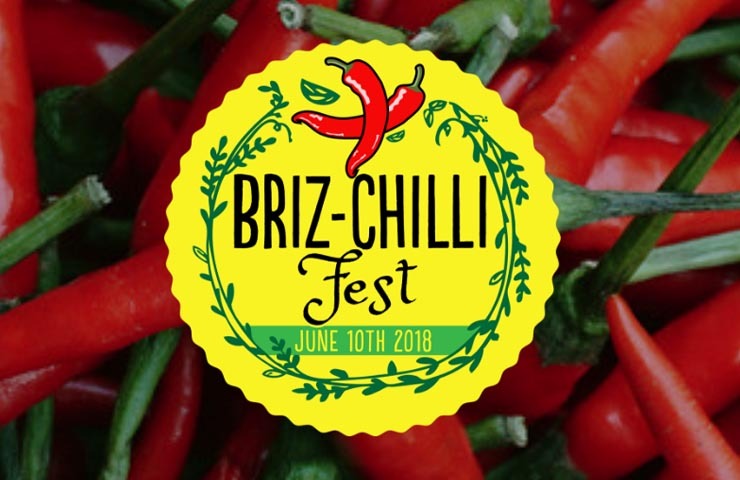 Making sure you’ll stay warm long through this June is the Briz-Chilli Fest, praising all the virtues of hot and spicy delicacies across the world. 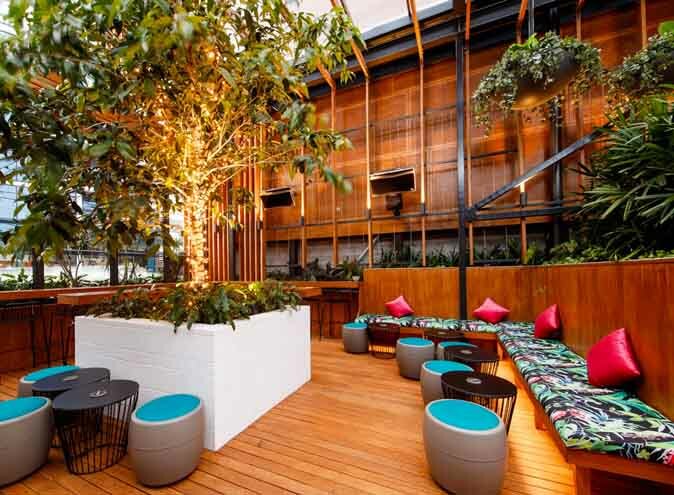 If you’re looking to keep yourself warm but aren’t a fan of spice, but sure to check out the various gin or wine tasting events listed below, or if you’re in the mood for something else entirely, well, just keep reading! 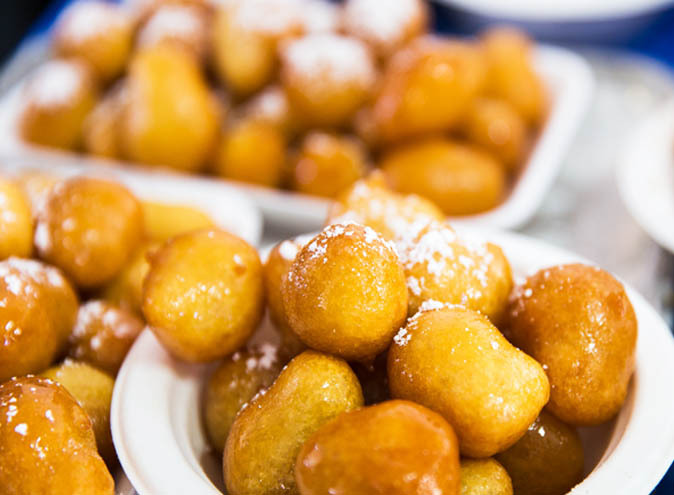 Counteract the cold with the hottest event of the year – literally – at the yearly Briz-Chilli Fest! Celebrating all things hot and spicy, the fest will be held in Bulimba on the 10th of June from 10am-6pm. Tons of activities will be taking place on the day, including a chilli dog pet parade, club latin dance performance, nacho fever wrestlers, a hot wings competition and a chili-laced tequila contest. As Brisbane’s only family-friendly chilli festival, there a ton of activities for your kids to enjoy, with jumping castles, a baby animal farm and kreative kids sand art being just a few. If you want to take your love for all things hot even further, you can get in on the action and join some of the workshops held in the clubhouse, such as the Growing Chillies workshop with Wayne Taylor of Rocoto Chilli Farm or the Cooking with Chillis workshop with La Quinta Chef Phil. Held every year since 2006, the Brisbane Big City BBQ is a large lunch-time festival held in Brisbane’s CBD to raise funds for charity by featuring amazing food, fun entertainment, raffles and activities. Being held this year on the 8th of June from 11am-2pm, the Brisbane Big City BBQ has given away over $700,000 worth of funds and has become known as the ‘day of giving’.The nominated charities this year are Drug ARM Australasia, the Lord Mayor’s Charitable Trust and Foodbank Queensland. 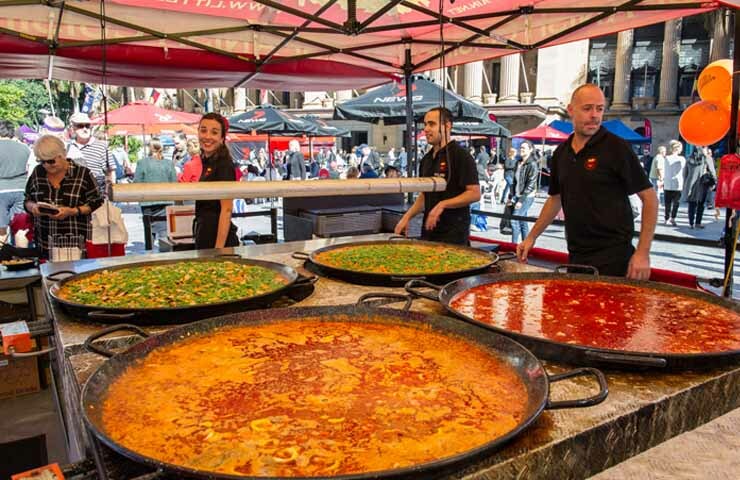 Some of the stalls featuring at the event are Little Spain with authentic Spanish cuisine, Pizzantica with Napoli-style pizza, Brat Haus with German sausages and Dello Mano with delicious cakes and tea. Whatever your taste, be assured that you’ll be helping a great cause when you get your fix of lunchtime goodies. 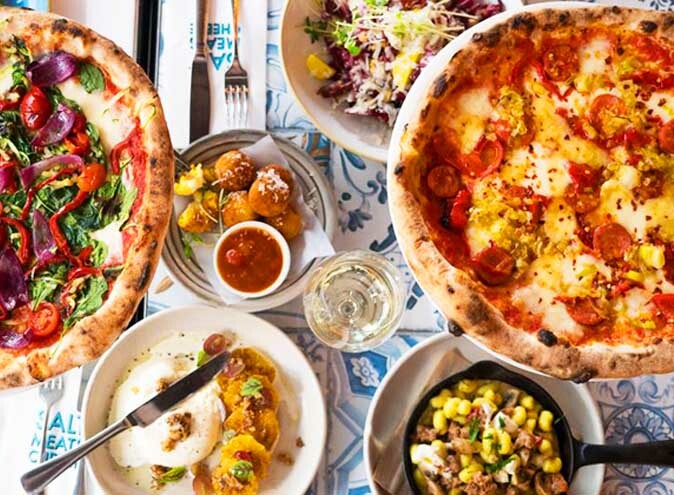 Celebrate the Queen’s Birthday in true English style by heading down to Dello Mano to enjoy a delicious range of handmade cakes, scrumptious brunches and a specialty tea range that is sure to make even the Royal Family envious. 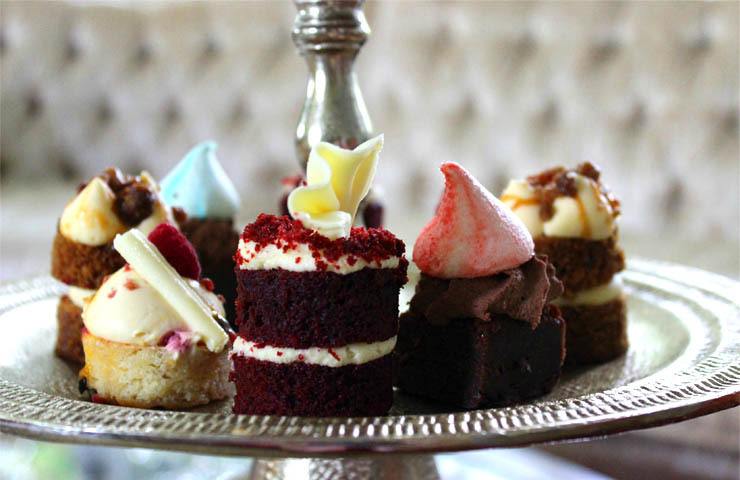 Located in the Tattersalls Arcade, Dello Mano is hosting a high tea experience that is best enjoyed with their boasted selection of mini-cakes, coming in many delectable styles such as Belgian chocolate buttermilk and passionfruit torte. If you’re in the mood for some sophistication and want to channel your inner Victorian, look no further than this entirely family-owned and run boutique cake and cafe shop. An elusive night thrown by an elusive host, The Mysterious Mr. Black Winery‘s is having a Degustation and Matching Wines event which is being held on the 7th of June with wine connoisseur Charlie Black. 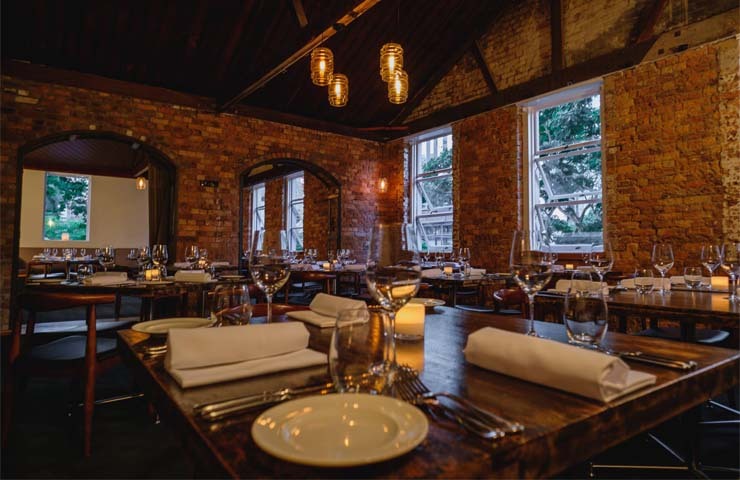 Hosted in the Malt Dining Attic Restaurant, you’ll taste-test 7 luxurious wines in this gorgeous venue as you take a metaphorical journey down the world’s best vineyards. You’ll get to enjoy these rich and textured wines with 4 specially prepared dishes, finishing off the night with a cheese platter and a ‘King’ Barossa Shiraz. What a cultured way to begin the long weekend! There’s a reason James Bond’s drink of choice is a Martini, and the reason for that is it’s spirit! Proud Henry, renowned gin bar, is celebrating all things gin on this upcoming World Gin Day on the 9th of June. 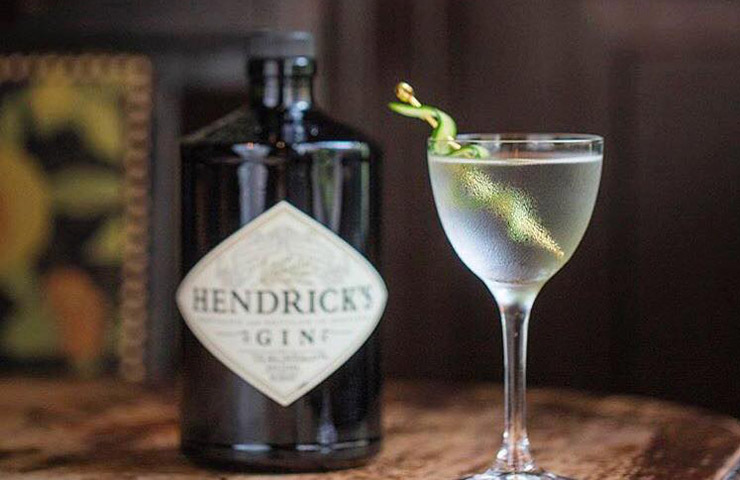 With over 100 types of gin behind the bar, Proud Henry is more than qualified to throw a masterclass in gin with live music, gin tasting and a special guest host: bartender of the year Evan Gamkrelidze. 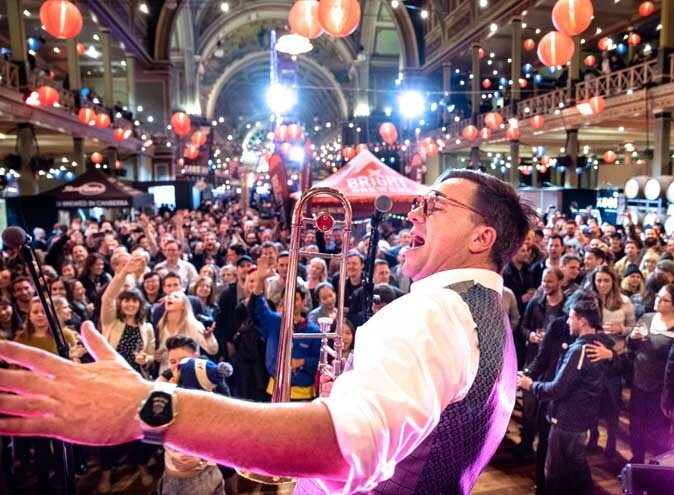 Some of the gin highlights themselves are Wild Wombat Gin, Brokers Gin and Boodles London Dry Gin, among many others. Proud Henry’s venue itself is a wonderful art deco wood-paneled bar that is warm and intimate – perfect for a date or friendly catch-up. For all those gin lovers out there, this is basically the closest thing you can get to nirvana.